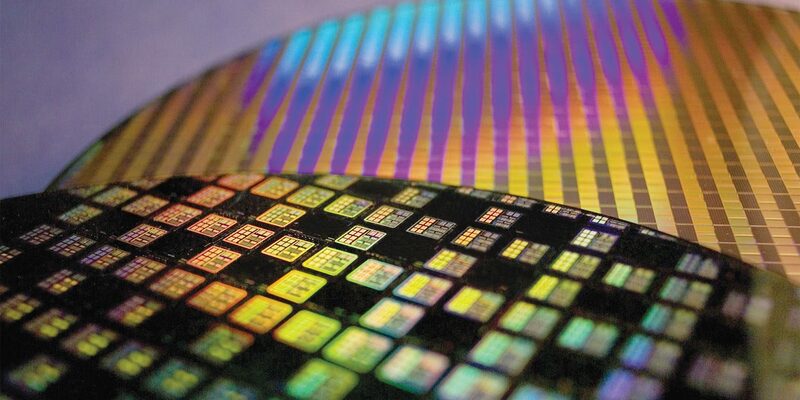 TSMC managed to obtain a market share of 56 percent during the first half of 2018 and it doesn’t look like there is any other entity that will be able to challenge that grip on the market. The manufacturer has been supplying its 7nm FinFET technology to companies like Huawei and Apple, with Qualcomm being on the list as well for its upcoming Snapdragon 8150 SoC. With Apple, TSMC’s relationship appears very strong and it looks as if this is going to remain consistent next year as well. According to sources close to the matter, Apple’s upcoming A13 chipsets for future iPhones and iPad devices will be manufactured exclusively by TSMC. Sources close to the industry have stated via DigiTimes that TSMC is set to remain Apple’s exclusive contract chipmaker and it will be fulfilling all orders for the next-generation A13 chip in 2019. In case you didn’t know, TSMC has been the exclusive supplier of Apple’s A-series chips since 2016 and now that exclusivity is expected to be maintained, it will mean a higher revenue for the chip giant. It has not been mentioned which manufacturing process the A13 will be made on but considering the number of complexities that TSMC has faced with its 7nm FinFET technology when it comes to achieving a favorable yield, shifting to 5nm FinFET next year is going to be an arduous task. However, the next manufacturing phase is probably going to be 7nm EUV technology, which is said to bring better performance and efficiency numbers to the table. Hopefully, we will be seeing these performance and efficiency attributes from SoCs next year, including the A13. Also, TSMC’s in-house developed integrated fan-out (InFO) wafer-level packaging technology has made its 7nm process technology more competitive than its counterparts and since it was the first in line to roll it out, the manufacturer was given a higher preference when it came to orders. In case you forget, GlobalFoundries also put its 7nm plans on hold indefinitely, so TSMC has fewer competitors in the advanced sub-10nm process category. The company is also ahead of Samsung in the 7nm foundry business, so orders from a number of phone and chipset makers ranging from Qualcomm, MediaTek, Huawei, and others are expected to increase for the firm.